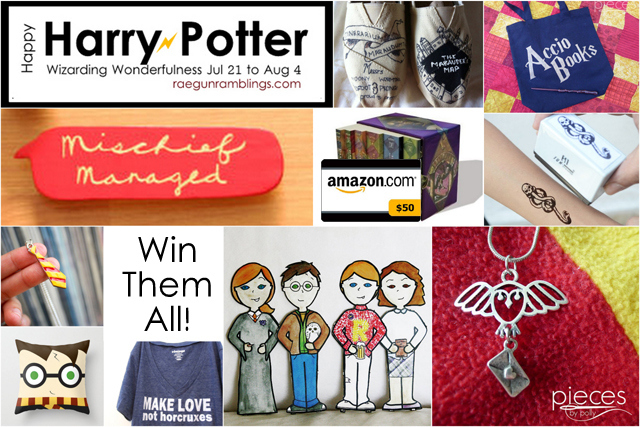 Have you had a chance to check out all the amazing Harry Potter DIYs so far? Seriously guys I’m pretty much in heaven. This has been so much fun and we’re only on Day 3! Today we’re all about Harry’s besties Ron and Hermione. 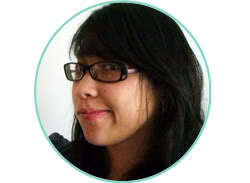 First up is Heidi of Hands Occupied, one of my favorite crafty book nerds out there. Guys she’s a teen librarian, awesome right? She does a ton of knitting (among other awesomeness) on her blog so naturally she made the most amazing teen tiny Ronald Weasley inspired Sweater Pattern. How amazing would this be as an ornament! I really NEED to learn how to knitting ASAP. 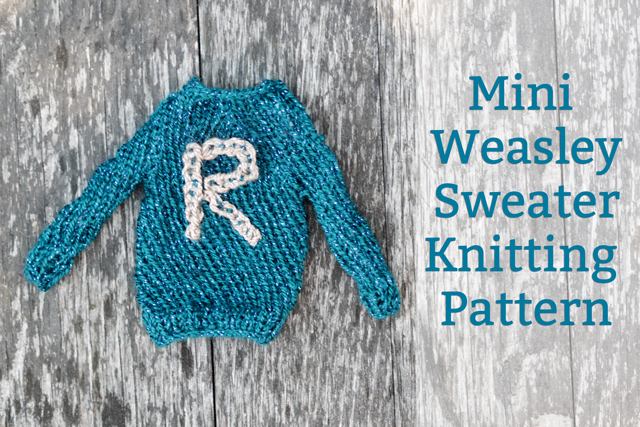 Hop ove to get the Free Mini Weasley Sweater Knitting Pattern. I don’t know if I’ve mentioned this before but I have a severe bookish necklace problem. Like I can’t stop making and buying them. Thanks to Caroline of 30 Minute Crafts I don’t need to stop. 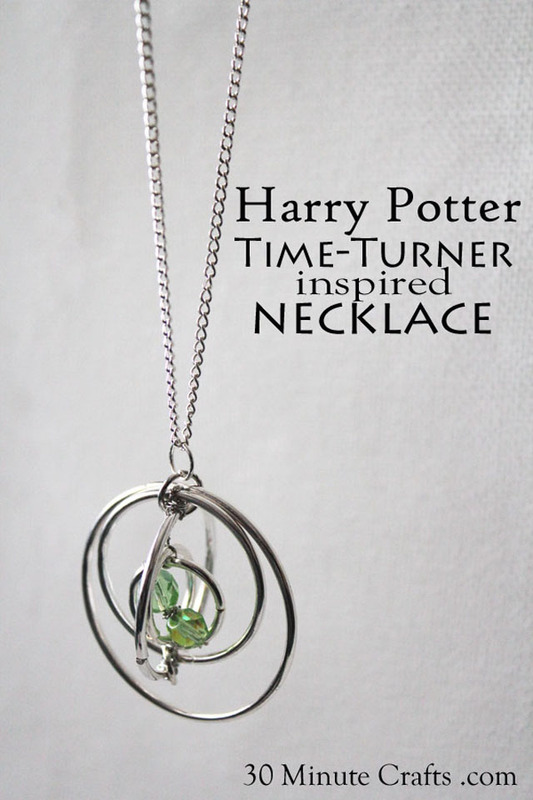 You know because 10 Harry Potter inspired necklaces certainly is not adequate! I’m love love love her take on the Time Turner Necklace that Hermione used to juggle in Prisoner of Azkaban. Click over to see the Harry Potter Time Turner Tutorial. And if you haven’t entered the giveaway yet… See this post for more details about the prizes!